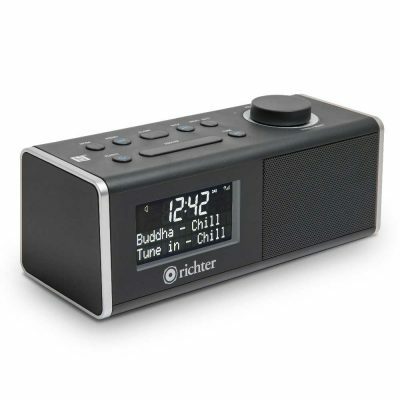 Check out our compact portable DAB+ Digital Radio with in-built speaker and headphones. 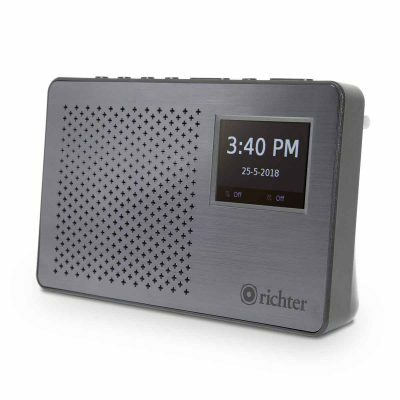 The WAKE Digital Clock Radio will compliment your style and its easy-to-use functions are designed for simplicity, making it one of the best Digital Radios on the market. Our digital radios have been designed with you in mind. Touchable, clear and simple button / functions to set-up your radio, flick between functions and control your device. 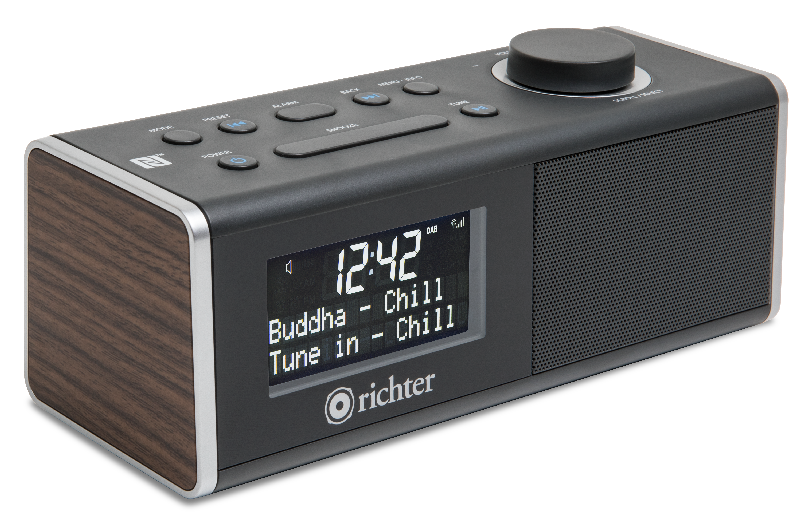 You’ll be spoilt for choice with a new Digital Radio from Richter. 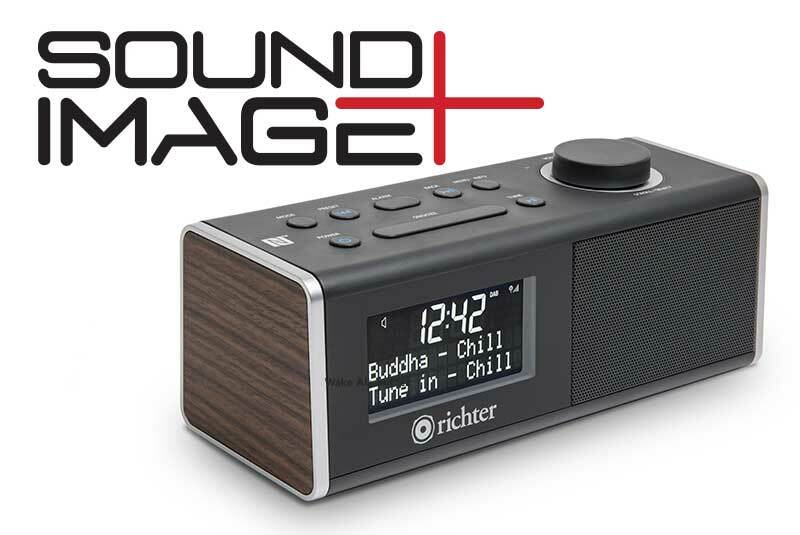 As DAB+ Digital Radio provides many more station than traditional FM radio. 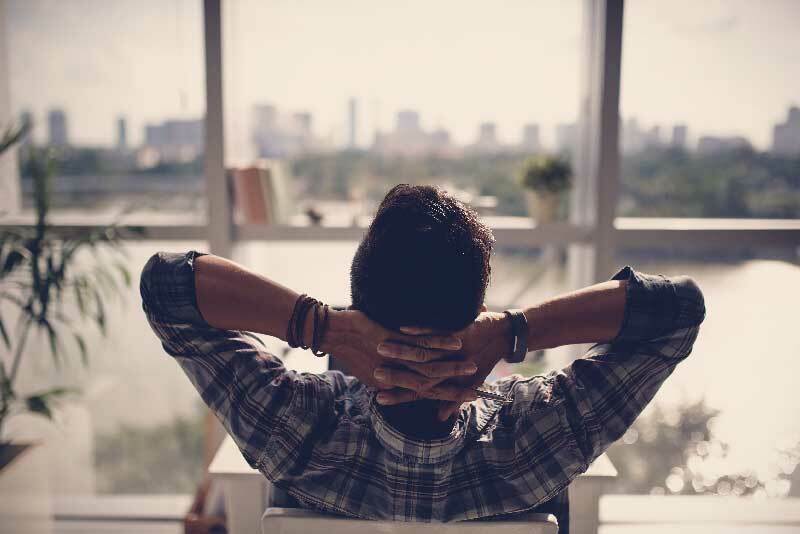 Find a station that will take you back to yesteryear with classic hits, get moving with hard rock tracks, or maybe one with tranquil tunes to let you zone out, no mater where your mood takes you, you’ll be able to find a station that suits your mood with DAB+ Digital Radio. 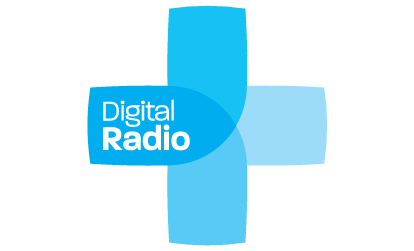 What is DAB+ Digital Radio? DAB+ is the most widely adopted digital radio standard worldwide, on-air in more than 40 countries worldwide. 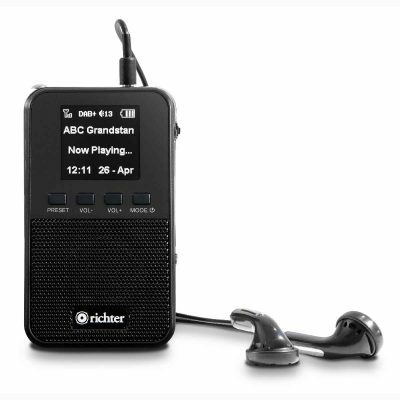 DAB+ uses an advanced and technically robust transmission system. Like other digital technologies, it uses higher frequencies to provide clearer broadcasts at range. 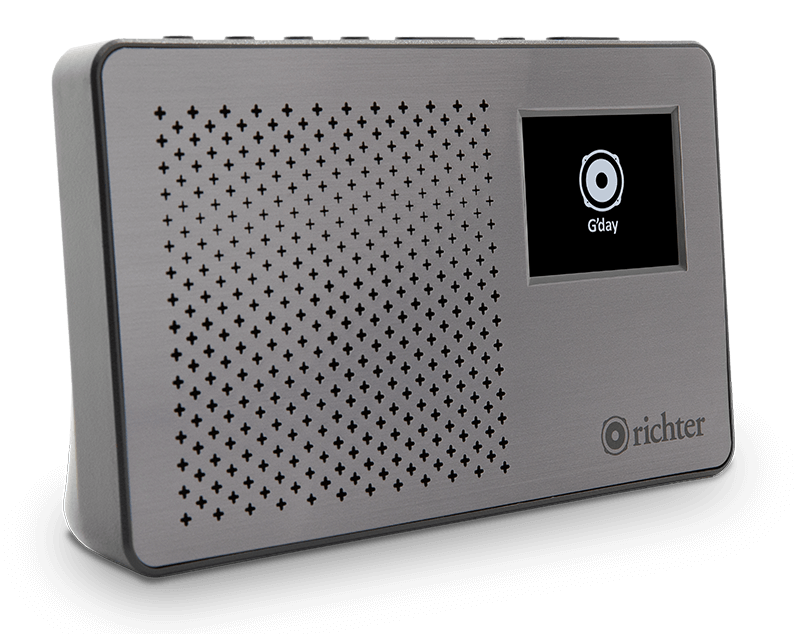 Stations that broadcast DAB+ Digital signals can provide more streams/stations to provide you with more choice and variety. For more information visit: www.digitalradioplus.com.au. Can I recieve the Digital Radio Signal? Signal coverage varies across Australia. So visit the DAB+ Digital Radio website to check if you can get the signal. 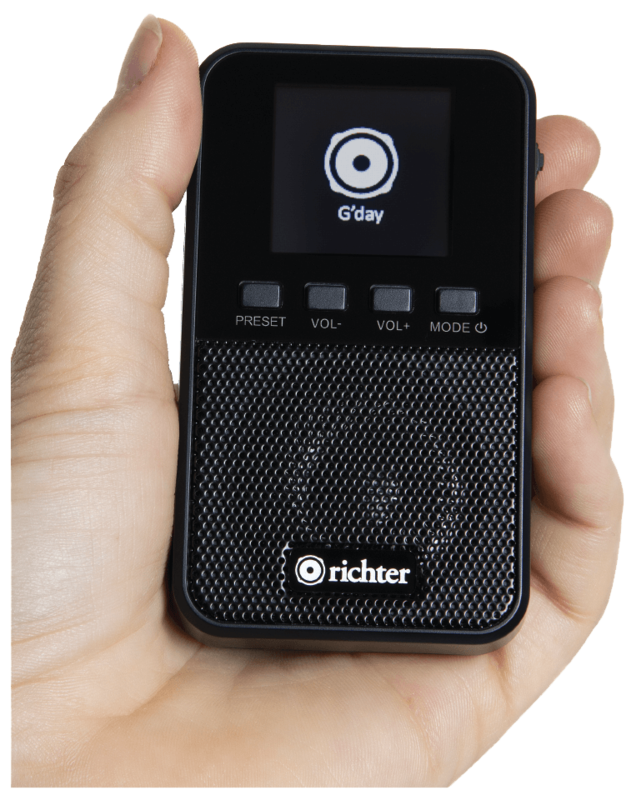 I can't get DIgital Radio - Can I still use your radios? All our Digital Radios are bundled with an FM reciever. 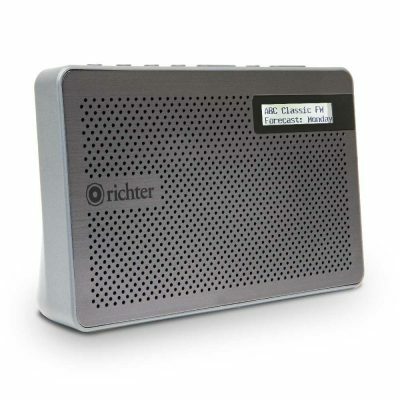 So you can listen to traditional FM radio where no DAB+ signal is received.